Never occupied condo One Bedroom & Den WATERFRONT next to Petrie's Island beach, walking trails, bike path & a view of the forest greenery, the River and much more. Walking distance to the public transit off 417, 10 minutes from downtown Ottawa. 3rd floor 200 Inlet Pvt, Tower II. Available March 1st, well designed space features 691st inside space + 72sf balcony with a Waterview of the east & south river. 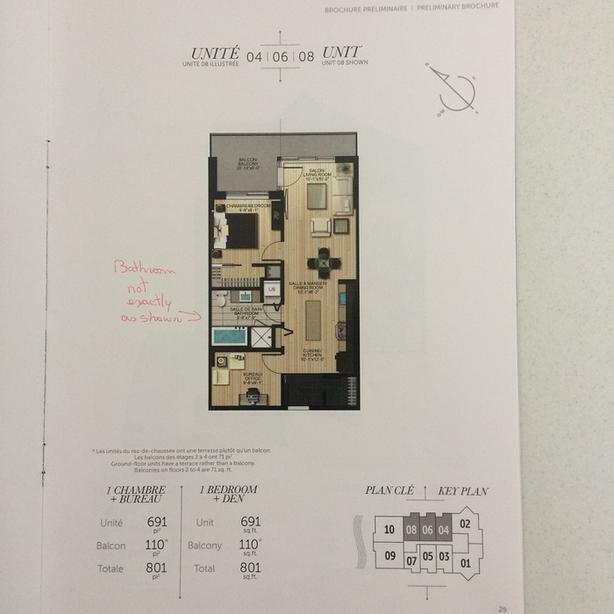 Access to future swimming pool, spa, outdoor kitchen with BBQ, exercise room & relaxation area on the 16th floor. Condominium Tower is still under new construction.